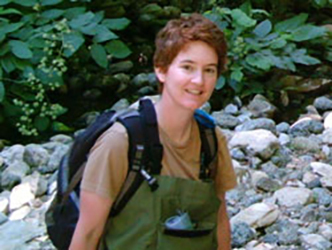 Dr. Carlson studies the evolutionary ecology and conservation of freshwater fishes. She aims to do research that illuminates how evolution and ecology interact to shape wild populations and influence their persistence, particularly those exposed to anthropogenic (human) influences. Carlson's research on inland fishes of California will inform models for reservoir management. With Dr. Lund and Dr. Beutel, Dr. Carlson earned a 2016 UC Water seed grant to support fish research and reservoir management.